Descriptions on the landing page. Buttons on the registrations form. I’ve added this translation, but it doesn’t show up on the page. This translation work without Awesome Theme. How can I complete the missing translations? You can do the rest if you want. Missing translations are in verion 1.11, but as far as I know there is no OsTicket Awesome Theme for that version. I use 1.10.4 and translation for that version is 100% completed. Besides, Osticket Awesome Theme comes with translations. 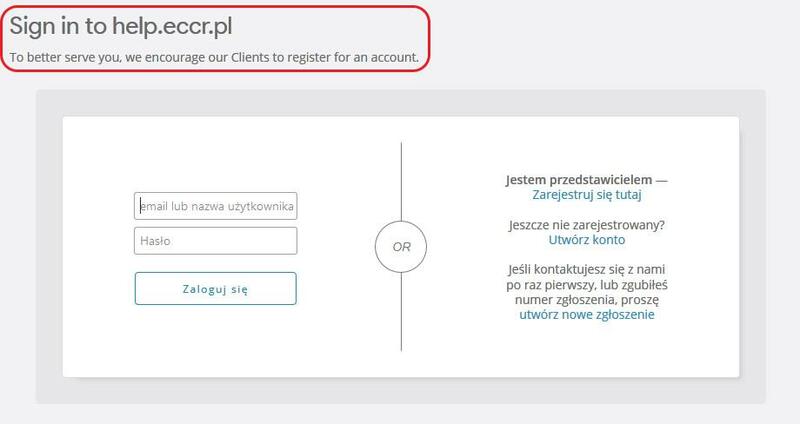 Polish language is included and I found that missing translations in file /included/i18n/pl/LC_MESSAGES/messages.mo.php. It looks like translations are present, but for some reason don’t appear on the site. 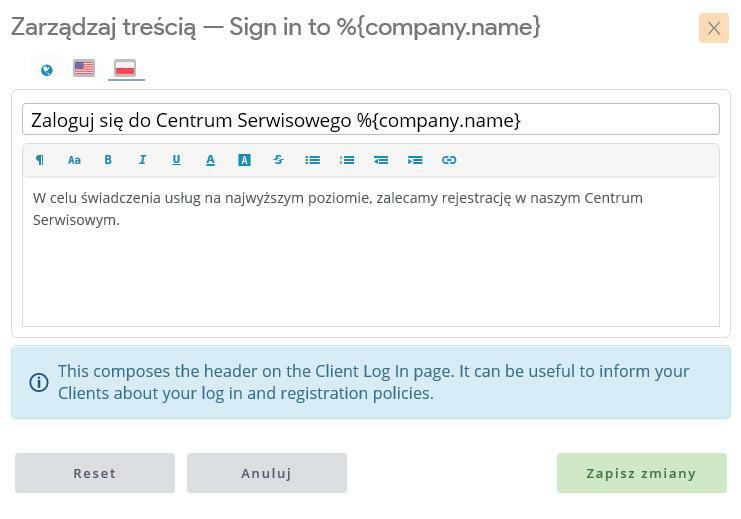 Some of the missing translation are added in admin panel (see last screen from my previous post). This translation works fine with no theme installed.